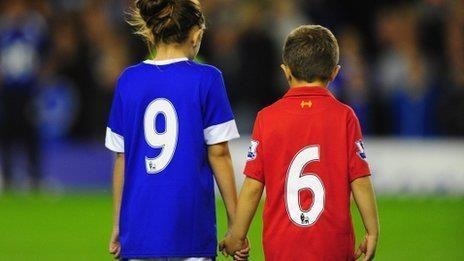 Hillsborough inquests quashed by High Court today! Finally, after such a long struggle, the High Court today ruled that it was in the interests of truth and justice for the original inquest verdicts to be quashed and new inquests ordered. According to commentary from those in the courtroom, The Lord Justice called the amending of statements ‘reprehensible’ and expressed grave concerns about the 3.15pm cut off imposed by the original coroner. Anne Williams was there to see the decision. I am of course so happy but we must remember that the road is still long & while we walk on with hope in our hearts today we must keep up the pressure! Tagged 3.15pm cut off, duckenfield, hillsborough disaster, inquests quashed, south yorkshire police. At last, after over twenty years, the largest obstacle to justice has been removed. I actually had a tear in my eye – unmanly though it is to say it – when the judgement was announced.